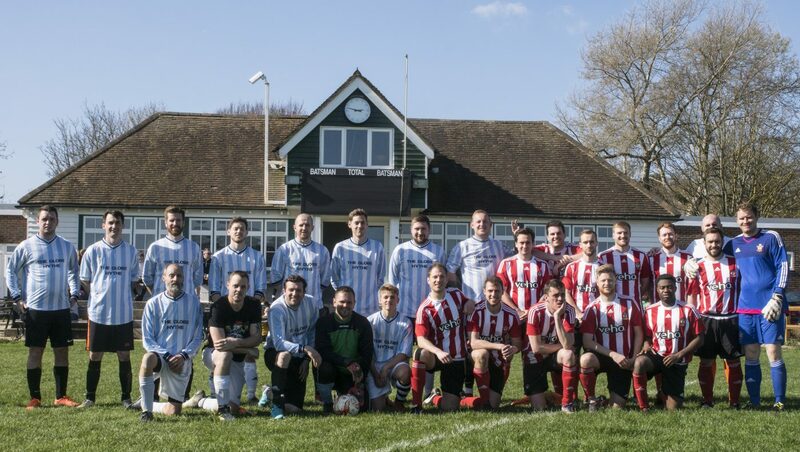 The 29th International Football Fiesta was played in beautiful weather, to a large number of attendees and as always in a great spirit at the club on Sunday (24th March). The winner this year was the Tsunami Toads FC who unsettled the mighty Coventry Uni FC in the final. 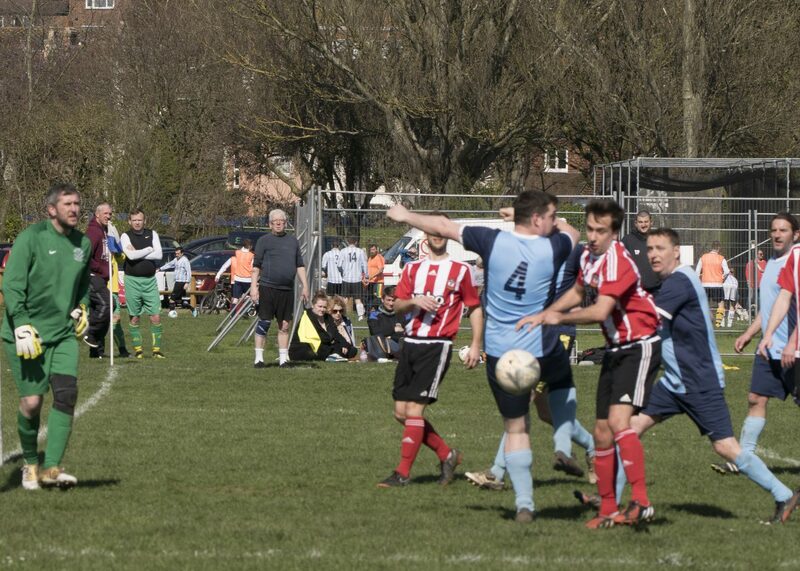 The newly introduced 3/4th playoff match went to Hythe Bay in another great game. Next year is the 30th staging of the event; it could be a bit special!!! Error: Error validating access token: Session has expired on Friday, 22-Mar-19 05:02:15 PDT. The current time is Thursday, 25-Apr-19 16:50:44 PDT.